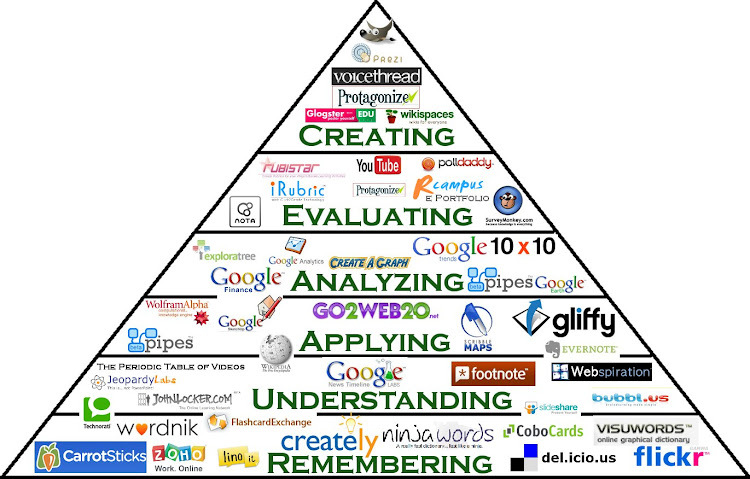 There are so many great teaching apps, apps do however fall into a couple categories; teacher class management, student remedial, student investigative and student production. 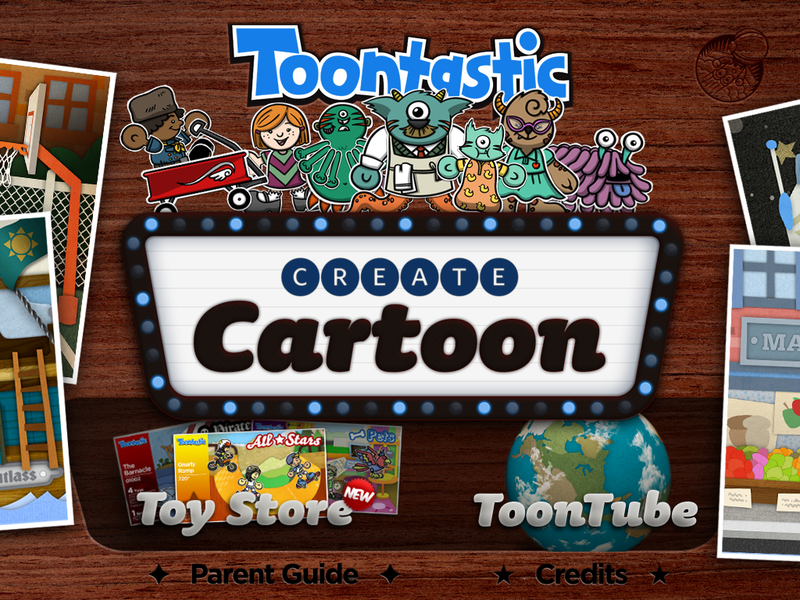 A great app for students to process curriculum show competency is an app called ToonTastic. 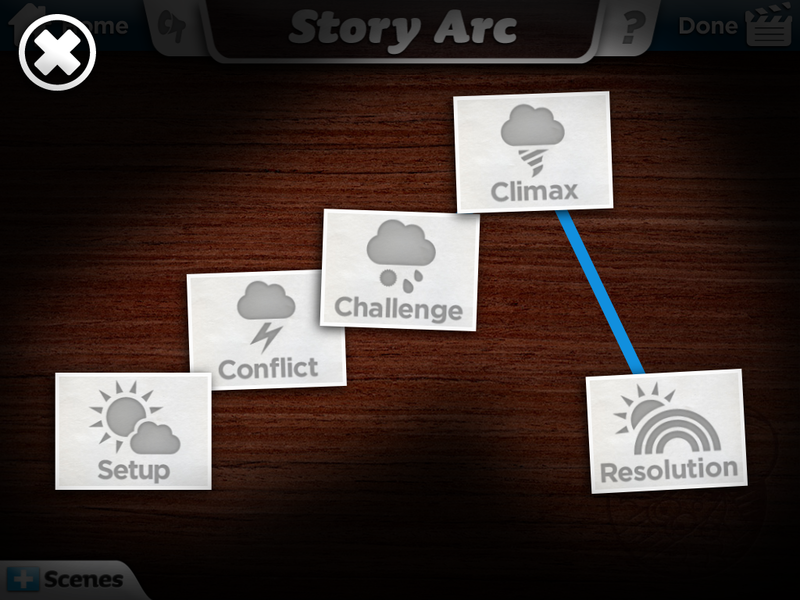 It lets students create their own cartoon, they can interpret work through animation and voice overs.